KLRN is a great place to work! 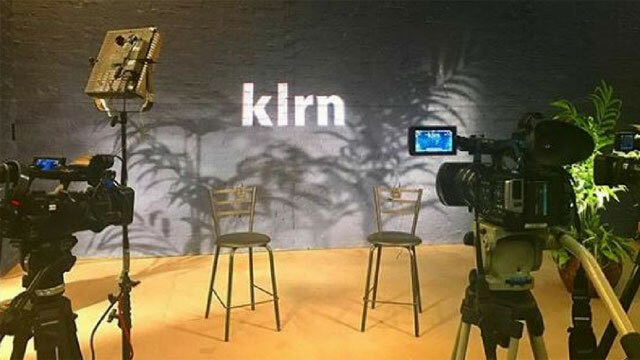 KLRN offers a wide variety of career opportunities in areas such as fund-raising, television production, broadcast operations, accounting, and public relations. We actively promote a supportive, family-friendly workplace, and offer a competitive salary and benefits package for both full- and part-time (20 hrs or more per week) employees. KLRN is seeking an individual to be responsible for donor service, performing data entry and the daily management of its donor database. Primary duties include daily customer service for KLRN’s donors, maintenance of donor database, report generation, coordination and production of mailings and inventory control of printed materials. Applicant must have excellent customer service skills, computer skills and experience utilizing, maintaining and managing databases (preferably fund-raising software experience). Excellent organization and communication skills required. Personnel Department, "Job Title", KLRN, PO Box 9, San Antonio, TX 78291-0009. You may also fax your cover letter and resumé to (210) 270-9078. If your organization distributes information about employment opportunities to job seekers or refers job seekers to employers, and you would like to receive job vacancy notices for openings at KLRN, please provide the name of your organization, mailing address, e-mail address, telephone number, FAX number, and contact name. Please identify the category or categories of vacancies for which you would like information provided and send that information by e-mail to: personnel@klrn.org.